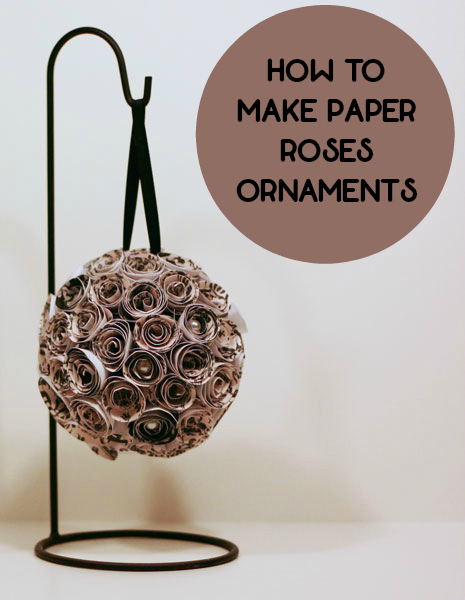 Here is how to make adorable paper rose ornaments. 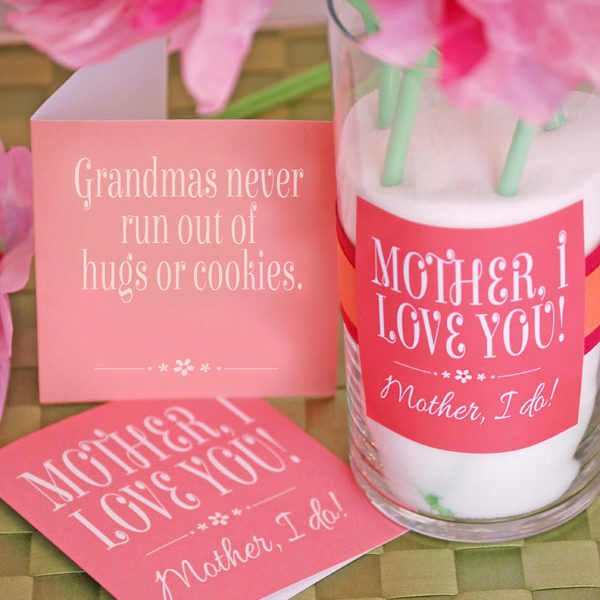 The project is easy and can be use not just for the holidays but for home or party decor. 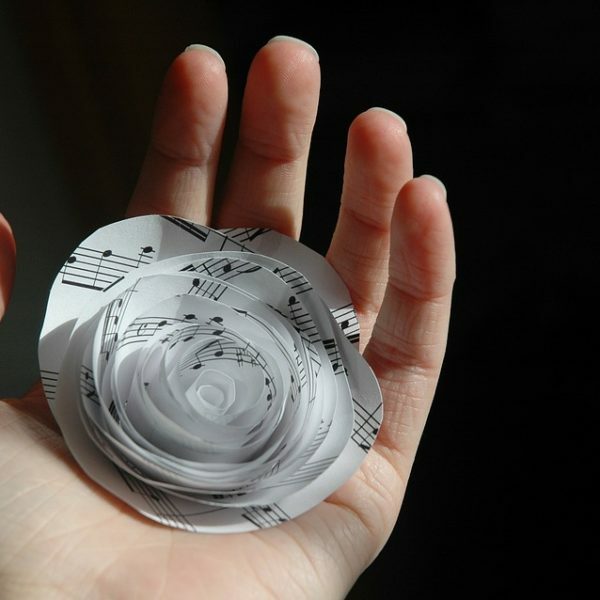 To make the roses, you use a cut spiral shape. A 4 inch circle will make one large rose. 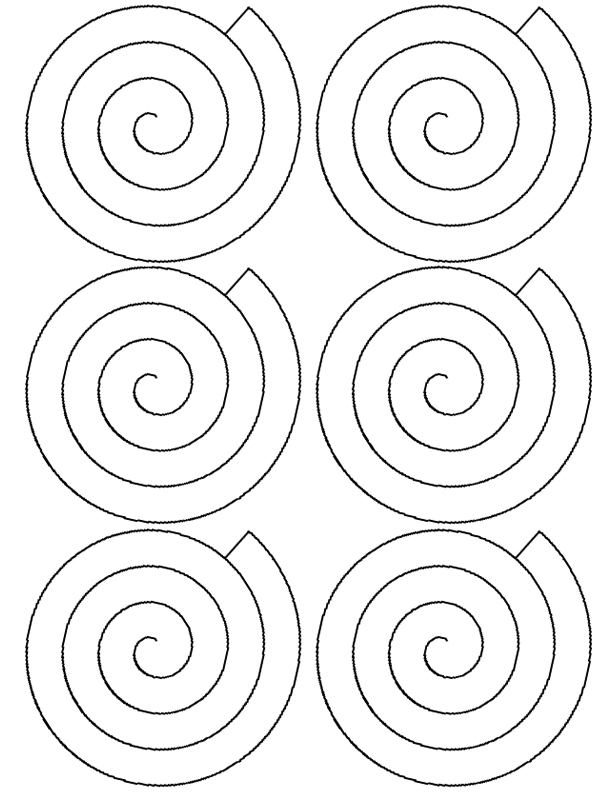 For smaller roses, you can make 2 roses from each spiral. Print this image (also pictured below) for use as a template. 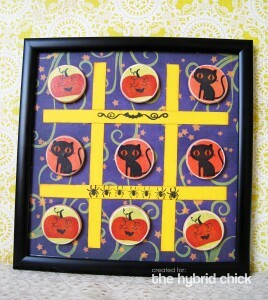 Print the pattern to the back of your decorative paper. You can get a larger single spiral pattern here as well. After printing, cut out the spirals and roll them up starting with the outside end. The center of the spiral will make the flower base after it is rolled up. From there, you can glue to hold the spiral together. Then, simply glue the finished flowers onto your styrofoam ball. Glue your ribbon on before starting and work from top to bottom so that any oddness with placement of your final roses will be hidden underneath the ornament. 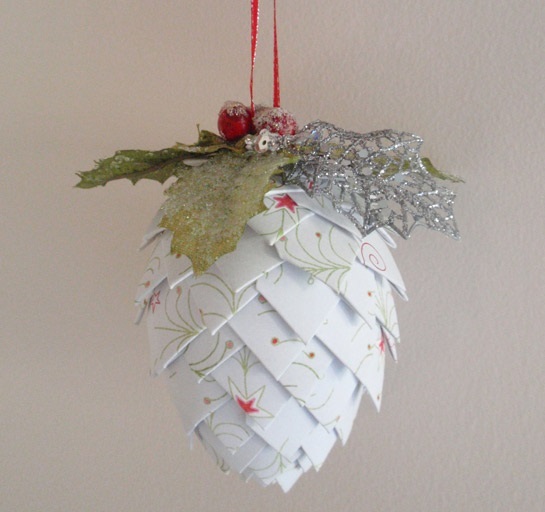 You can also make a topiary instead of a hanging ornament by using a dowel glued onto the ball. Cutting a small hole to inset the dowel is helpful. 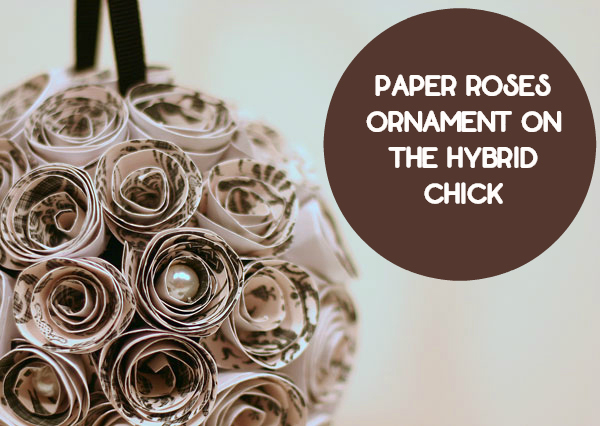 For extra touches, add pearls, beads, or buttons to the center of your paper roses. Enjoy!